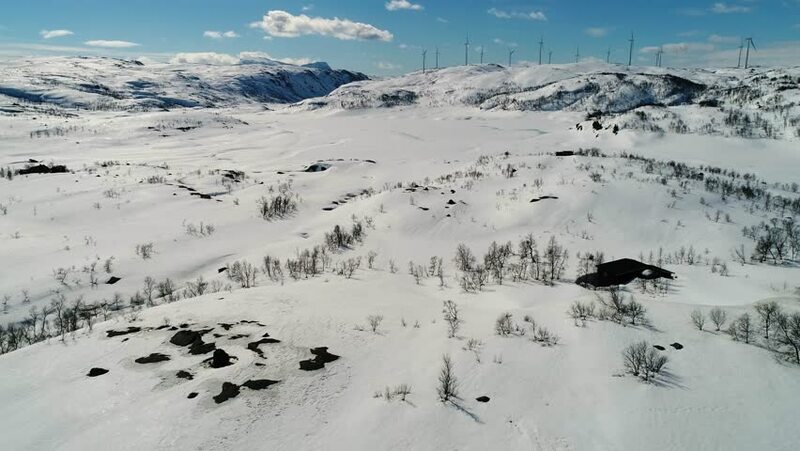 Aerial winter scene with many wind turbine power plant. Drone filming snowy mountain at Norway during sunny clear, white, blue and cold day. 4k00:56SAN ISIDRO, SPAIN - JANUARY 2018. Skiers and snowboarders going down the slope in winter day. Skiers and snowboarders enjoying on slopes of ski resort in winter season. 4k00:23Aerial: French Alps mountain range revealing behind snow covered hill. Paradiski ski-area.